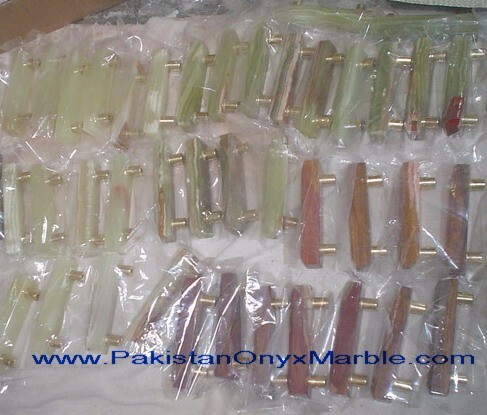 Onyx knobs and pulls Series---Green onyx knobs and pulss, Light green onyx Knobs and pulls, Multi green onyx knobs and pulls, Dark Green onyx knobs and pulls, Multi Red onyx Knobs and pulls etc. 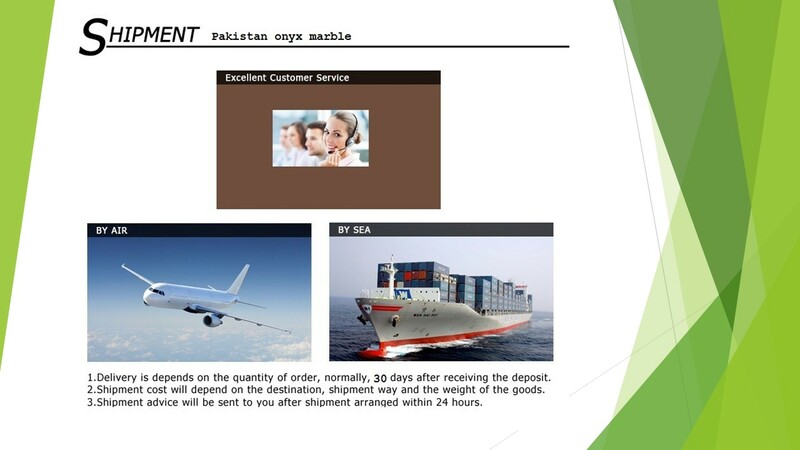 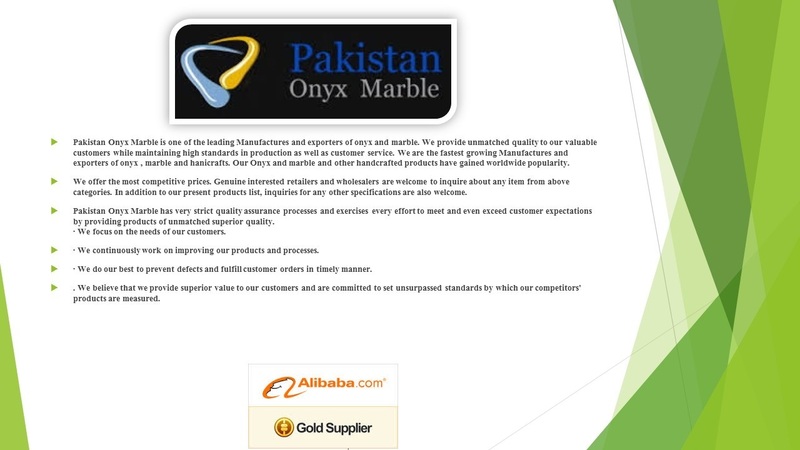 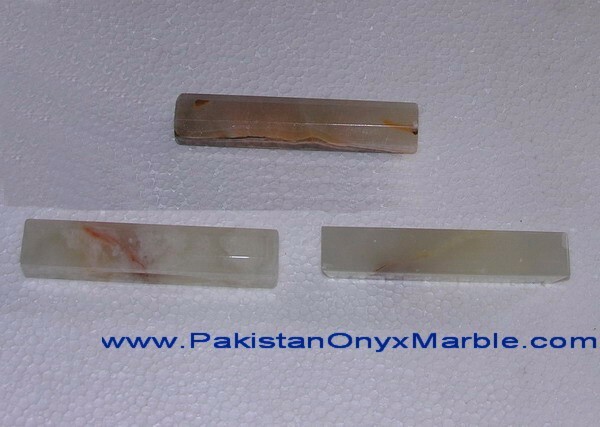 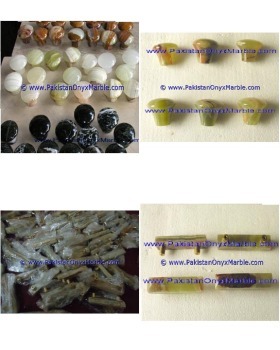 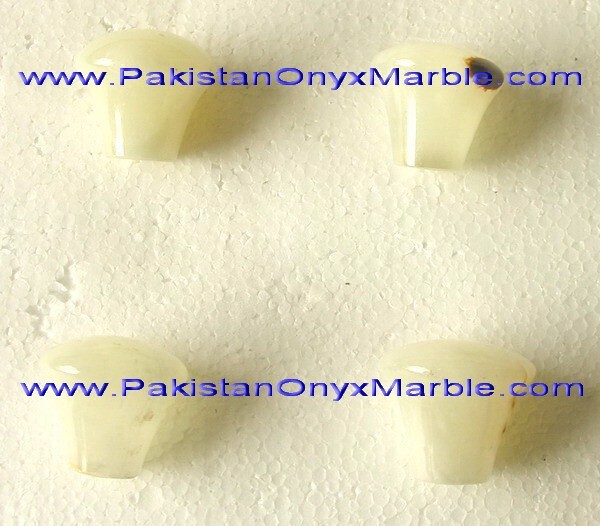 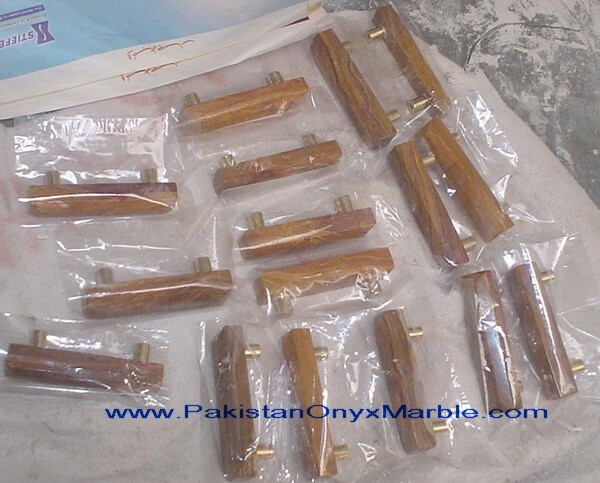 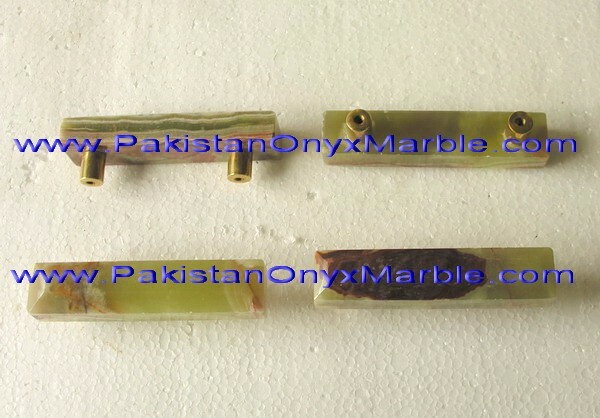 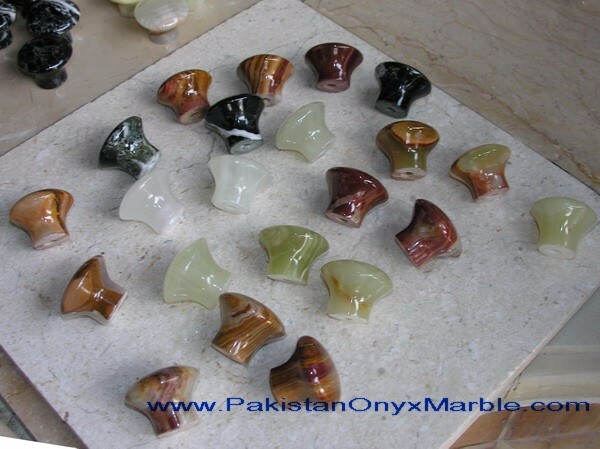 Pakistan Onyx Marble Onyx cabinet knobs and pulls are made from natural onyx. 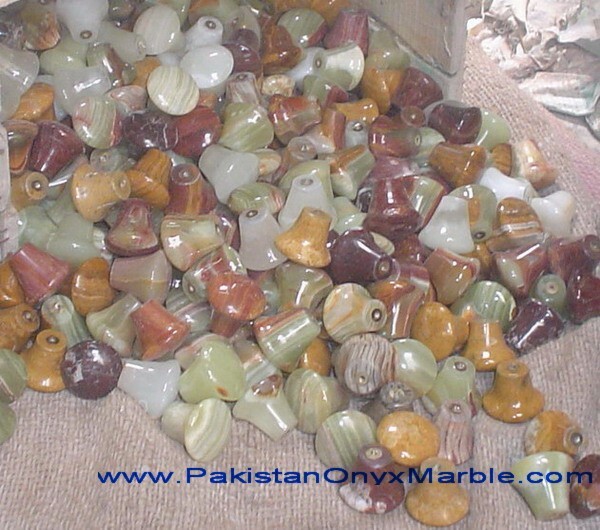 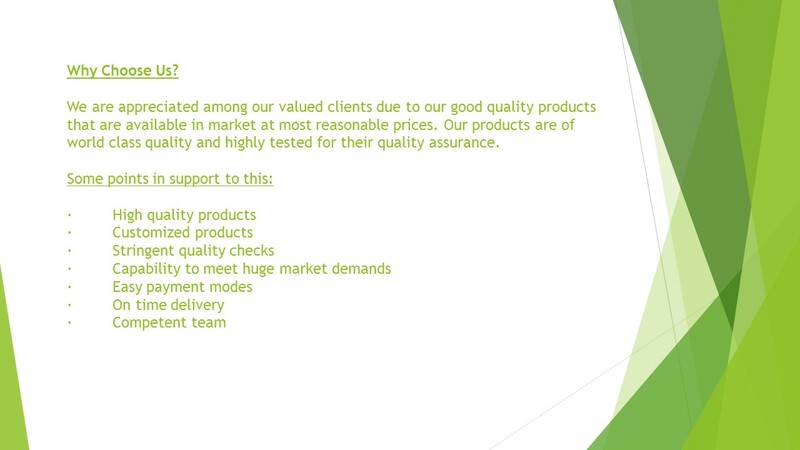 Each one is hand picked, chiseled to size, and polished until smooth. 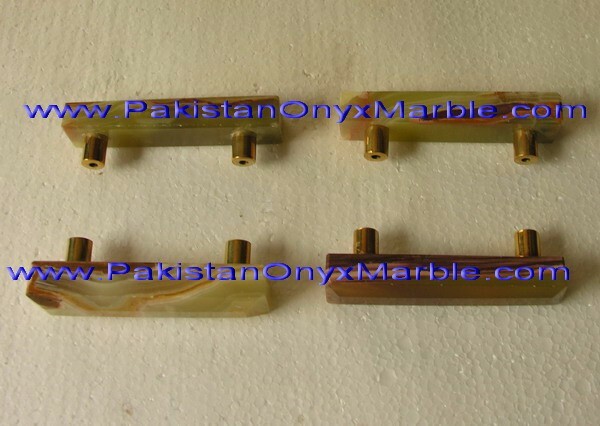 Our onyx cabinet knobs and pulls are the perfect complement to onyx tile, onyx countertops. 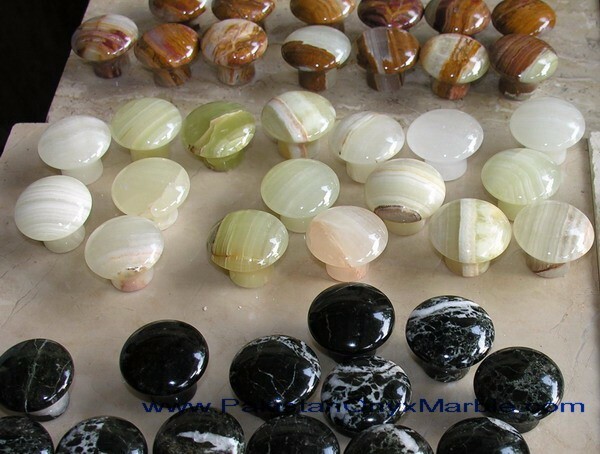 Highlight your kitchen, bath, and office cabinetry with onyx cabinet knobs of bursting color or gentle blends. 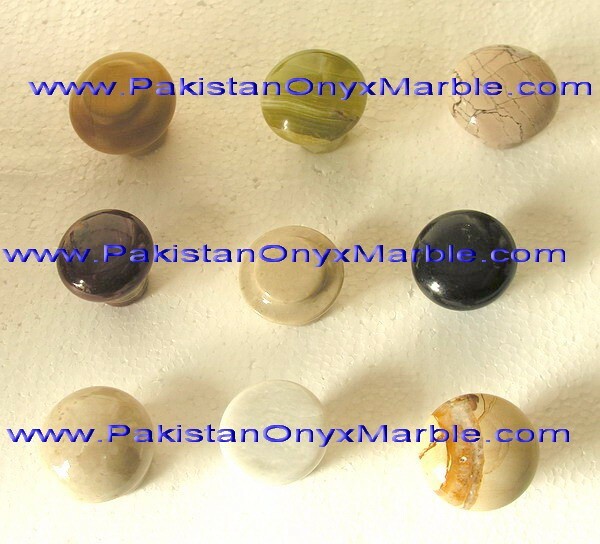 Explore our different designs and pick the one that fits your decor the best. 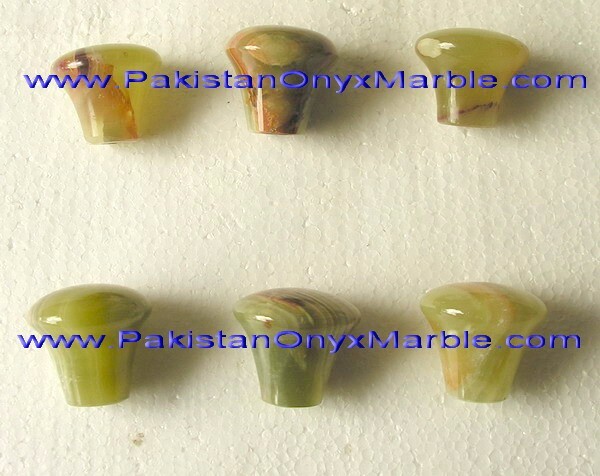 Remember, we do custom designs too.